Announcing the MGMF Report Winner! One of our lucky entrants won a place at the EMEA EMMAs - read on to find out who won the prize draw! 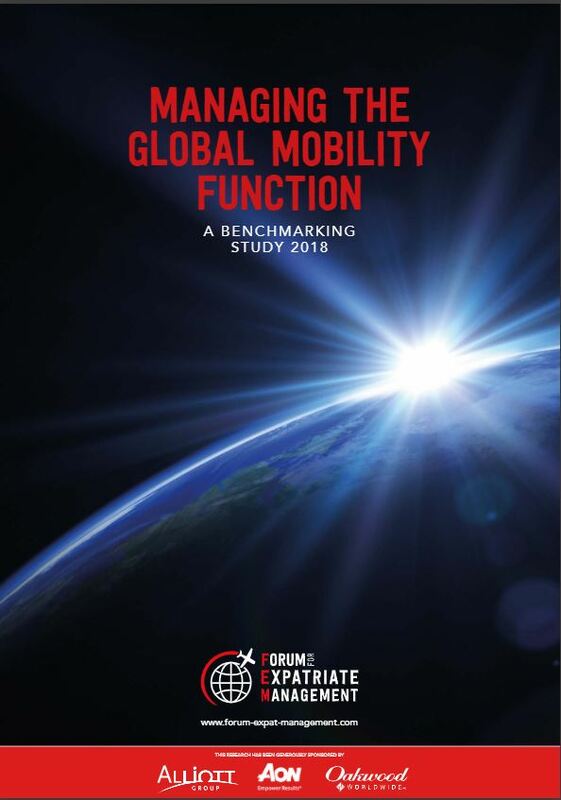 Many thanks to all those who completed our survey to help produce our annual snapshot of the Global Mobility industry with our benchmarking report: Managing the Global Mobility Function. We are excited to announce the lucky winner: Marisa Locke from the Vodafone Group, who will be attending the fabulous EMEA EMMAs Gala Dinner on the 9th November 2018. Massive congratulations! It’s a great year to be a winner or an attendee, because FEM marks 10 years of success with a host of celebrations on the night. Guests will be entertained by live music, comedian and blogger Jarlath Regan and a sprinkling of magic! 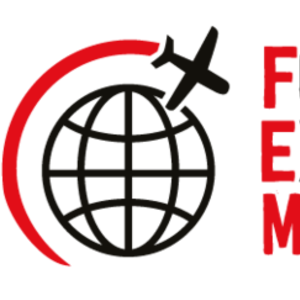 Ensure you book your place and finish your global mobility year on a high! Read and download the full report - FREE!